Students focus on developing a secure technical ability and covering a wide range of solo, orchestral and chamber repertoire. 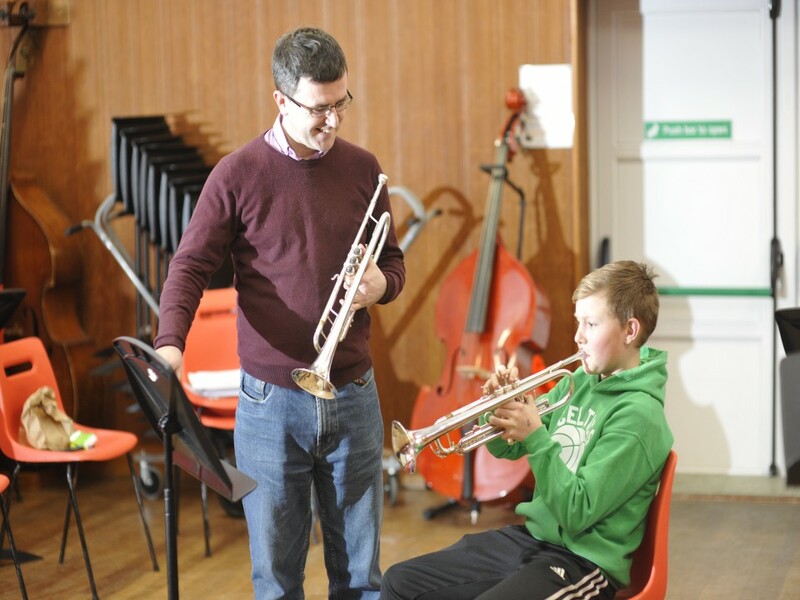 There are also opportunities to gain experience performing on doubling instrument and period instruments. It is recommended that Clarinet students spend at least 2 years studying Recorder as this will provide a thorough grounding in the basics of Clarinet technique. Tuition is offered on a one-to-one basis with a 30 minute lesson from grades I-V and a 60 minute lesson from grades VI-VIII. 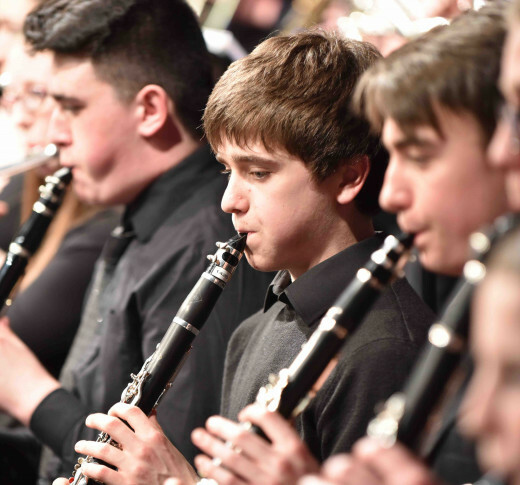 All Clarinet students have the opportunity to participate in Orchestras, Ensembles & Chamber music, Jazz and Big Band groups when advised by their teachers. These provide an excellent and enjoyable support to the students’ studies. 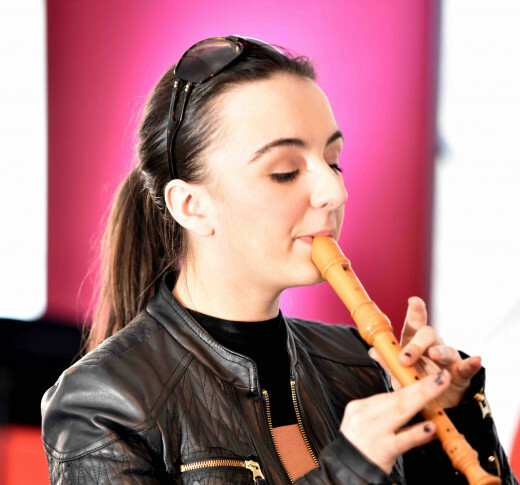 It is recommended that Flute students spend at least two years studying Recorder as this will provide a thorough grounding in the basics of Flute technique. 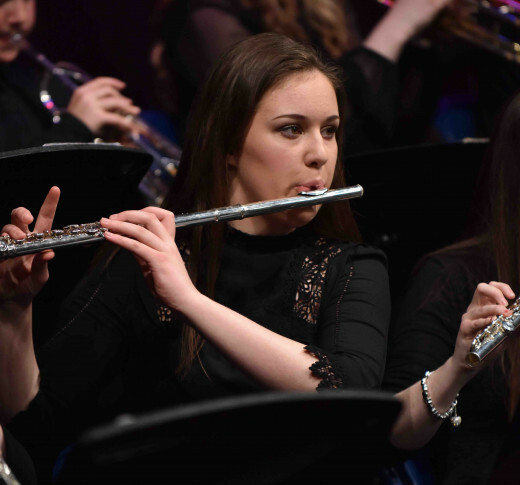 All Flute students have the opportunity to participate in our orchestras, ensembles and chamber music, Jazz and Big Band groups when advised by their teachers. These provide an excellent and enjoyable support to the students’ studies. 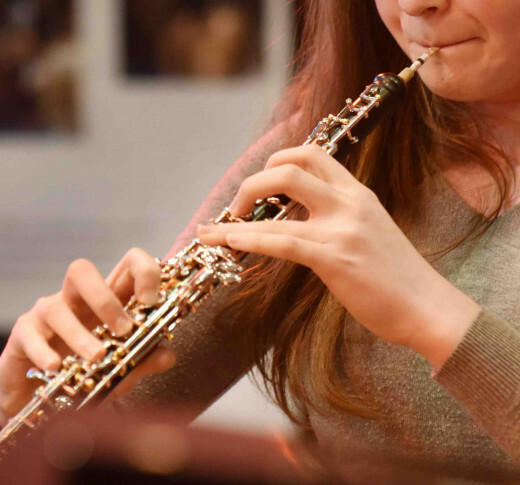 It is recommended that Oboe students spend at least two years studying Recorder as this will provide a thorough grounding in the basics of Oboe technique. All Oboe students have the opportunity to participate in Orchestras, Ensembles and Chamber music groups when advised by their teachers. These provide an excellent and enjoyable support to the students’ studies. The Recorder may be studied either as a solo instrument up to and including Diploma level or as a means of accessing other orchestral woodwind or brass instruments. It is recommended that woodwind and brass students spend at least two years studying Recorder as this will provide a thorough grounding in the basics of woodwind and brass technique. Group classes are available to beginners on Recorder (max. 3 students per class). All Recorder students have the opportunity to participate in ensembles at the direction of their teacher. These provide an excellent and enjoyable support to the students’ studies. It is recommended that Saxophone students spend at least 2 years studying Recorder as this will provide a thorough grounding in the basics of Woodwind technique. 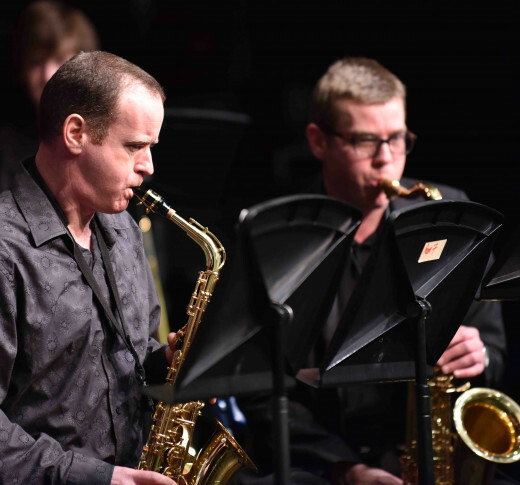 All Saxophone students have the opportunity to participate in Orchestras, Ensembles & Chamber music, Jazz and Big Band groups when advised by their teachers. Minimum starting age: 10 years of age (after at least two years of studying Recorder).